DONATIONS: To make a donation to Team Eidem please click on the DONATE button below. Please allow 24-48 hours for your donation to be listed in this section. Donations do not include a commemorative t-shirt. 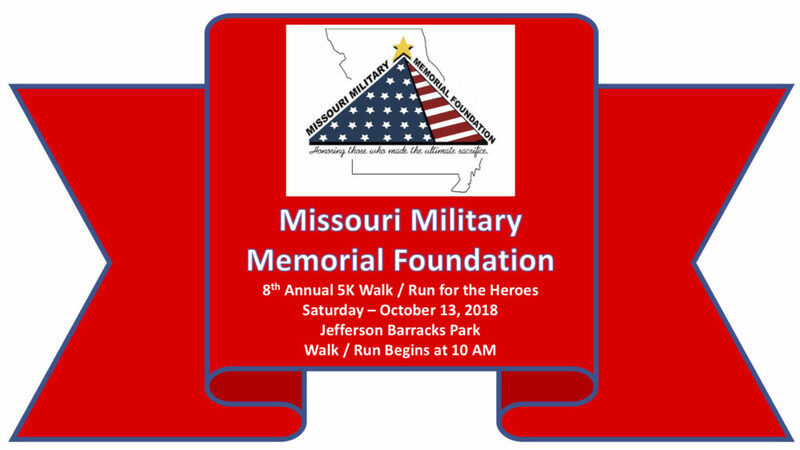 Team Eidem will be walking/running in honor of CPT Aaron J Eidem who was killed stateside while in the line of duty on February 18, 2016. Aaron proudly served active duty, and was 4 months short of 20 years in service. He served 1 tour in the Baltic areas and 3 tours in Iraq, earning him a Purple Heart and Bronze Star. 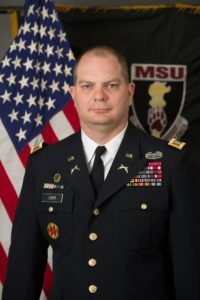 At the time of death his current duty station was as an adjunct faculty member and assistant professor of military science at MSU. Aaron gave the ultimate sacrifice while helping civilians in need. He is greatly loved and greatly missed. Team Eidem proudly walks in Aaron’s honor on October 13, 2018.